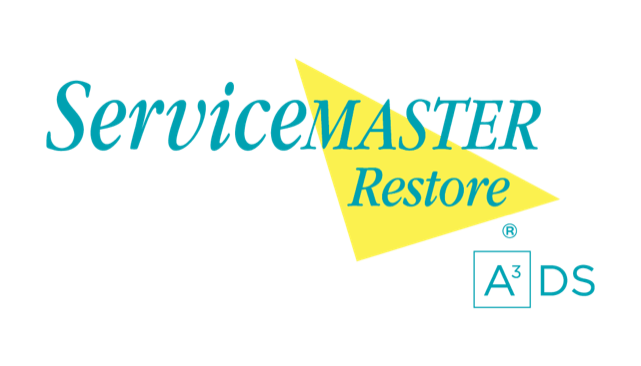 At ServiceMaster Restore, we specialize in disaster restoration. We partner with insurance companies to bring you the fastest, most reliable restoration service in Lehi, Central Utah, Southern Utah and Southern Nevada and the surrounding communities. Our 24/7 emergency restoration only helps to prove that we truly care about your needs. Our services can provide a silver lining to you when you need it most. Insurance professionals: We partner with insurance professionals to help you put the pieces of your life back together. Our team can assist you to restore your home or business. Fire restoration : Fire can release harsh chemicals in your house that can damage salvable items. We work quickly in the aftermath of a fire to save as much as we can and restore it to original condition. Water/flood restoration : Standing water can cause a variety of problems including structural damage to walls, ceilings, and floors. It also creates an environment where mold can easily grow. Mold Remediation : Mold presents hazards to structural integrity and personal health. We not only help remove mold in your home or business, but also help prevent it from becoming a consistent problem. Smoke restoration: In a fire, much of what escapes complete fire damage is damaged by smoke. Our experts can remove smoke damage and odor from all surfaces without damaging the items underneath. It's important for you to partner with restoration specialists you can trust to get the job done right. 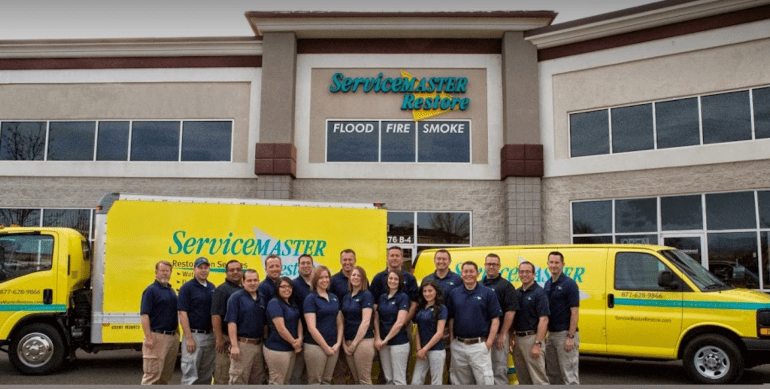 ServiceMaster Restore is Utah's most reliable disaster restoration company. We employ the most knowledgeable experts in the field and give them access to the industry's best tools and treatments. Our excellent record with customers will reflect well on your business. For more information about our services, Call Us at 855-788-2225.